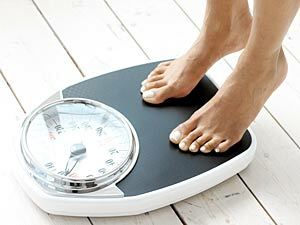 I have decided to be brave and reveal my true weight, rather than just saying how much I managed to lose each week. Hopefully it’ll Jedi mind-trick me into keeping going with my weight loss so that everyone sees a smaller number each week! Last week I had a huge loss of 4lb, and despite having eaten well and exercised quite a bit this week, I didn’t think the scales would budge. What a nice surprise! In the upcoming week I’m planning to be extra motivated as I would love, love, love to see the scales say 17st 13 next Friday. I don’t think 2lb is an unreasonable goal, so here goes! I’ve made a meal plan, done most of the shopping (need to hit up a market stall for some more vegetables) and I’m planning to walk the school run more often next week to get in some extra exercise. Not today, though. My little monster’s cough is getting worse and it’s still forecast to be subzero at picking up time, so I am taking pity on him and driving.